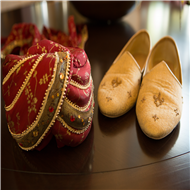 This November, the National Association for Catering and Events hosted a Chapter based on Indian Wedding Trends. 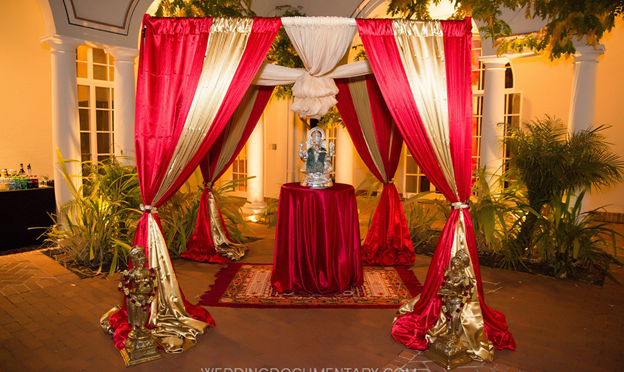 This event was held at the beautiful Montalvo Arts Center in Saratoga, CA. Mita Events had the pleasure of being a part of this chapter. 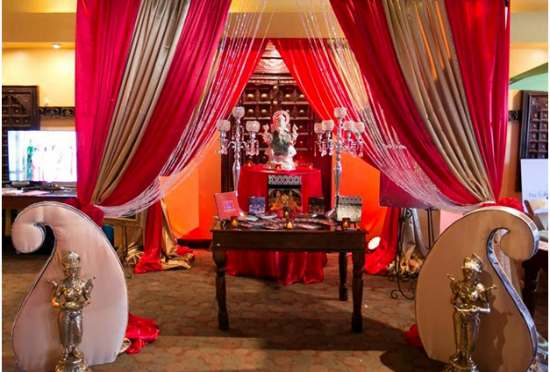 The team displayed an Indian mandap in the cocktail area using the traditional Indian wedding colors of red and gold. We met with many familiar faces such as Rachna with Henna Tattoos, Arushi Sinha with Indian Weddings Magaizine, Ranjan Dey with New Delhi Restaurant – who had catered delicious appetizers, Vijay Rakhra with Wedding Documentary – thank you for the wonderful pictures of this event, and several others. It was a pleasure meeting members of NACE such as Miranda –the NACE Programs Chair who had graciously put this entire event together, Club Auto Sport, and many many more. This was a great event to network with others who are in the hospitality industry – specializing in managing productions. Thank you Villa Montalvo and NACE for having us! Above is a picture from this event – Mita Rajmachikar with two members of her team and a model fashioning an Indian dress. 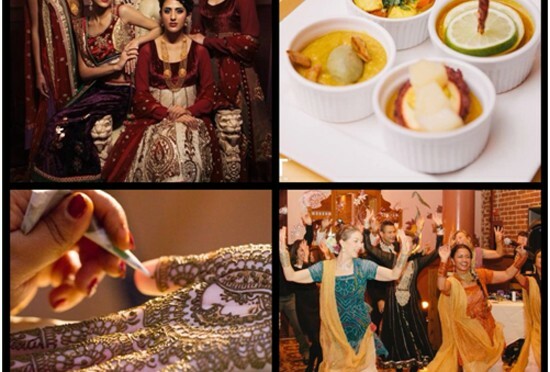 From Indian décor, to henna applications, to mouth-watering Indian food, and also Indian entertainment, NACE did a fabulous job on compiling the major aspects of Indian Wedding Trends for this event. Thank you Villa Montalvo and NACE for having us! We all want our wedding day to be perfect, but sometimes the unexpected happens. Unforeseen productions, such as natural disasters or extreme illness, cannot only ruin your wedding day but also cost you a lot of money! To protect yourself, you may want to consider wedding insurance. Like other insurances, you will pay a premium for protection in the event of a disaster. To determine if wedding insurance is right for you, read below. According to WeddingStats.org, the average wedding in 2013 will cost nearly $27,000! That is a lot of money to invest in your big day! For a few hundred dollars, you can protect your investment from productions such as a bankrupt vendor or family illness.  Most wedding insurance companies offer comprehensive coverage. This means you could be reimbursed for deposits, vendor payments, travel costs, and other expenses if you need to cancel or postpone the wedding. Of course, the reason for cancelation or postponement needs to be covered by the policy, so be sure to read the agreement carefully. As ridiculous as it sounds, you can be sued if someone is injured at your wedding productions. While most vendors have their own liability insurance, you can protect yourself by purchasing personal liability insurance. Always ask to see documentation of the vendor’s liability insurance before signing a contract. You should also check that your venue has Liquor Liability Insurance if you will be serving alcohol at your reception. To be extra safe, you could purchase your own Liquor Liability Insurance. These are just a few things to keep in mind when deciding whether or not to purchase wedding insurance. To determine what option is best for you, talk to a professional. Hopefully you won’t have to use the insurance, but it is better to be safe than sorry. According to the media, brides-to-be are using a feeding tube diet to quickly get in shape before their weddings. I was shocked that women would go to such extremes just to lose a few pounds they’ll end up gaining back. Plus, this diet looks so inconvenient. Here are four tips for getting that hot body for your big day the healthy way. Losing weight takes time. For many people, losing one to two pounds a week is considered a healthy, achievable goal, so start getting in shape several months before your wedding. If you start early, you won’t have to search for a quick fix when the wedding date gets near. If you want to look good, you have to eat good. The key to a successful diet is balance. Focus on vegetables, fruits, lean protein, whole grains, and low fat dairy, but allow yourself an occasional treat. You are more likely to stick to your healthy eating plan if you don’t deprive yourself. An effective weight loss strategy combines cardio, strength, and flexibility. Try to find activities you enjoy so you are more likely to stick to your routine, and don’t be afraid to try new things. Busting out of an exercise rut can be as simple as trying a new aerobics class or adding weights to your routine. Food allergies cause inflammation in your body and can make you bloated. Many women are allergic to dairy or gluten and don’t know it. If you have an allergy, eliminating the culprit can help you lose weight. Talk to your doctor if you think you may have a food allergy, and keep a food journal to track how your body reacts to the different foods you eat. You can look and feel gorgeous as you walk down the aisle without torturing your body with unhealthy diets. Healthy weight loss is possible! All you have to do is follow the tips above and start making changes to your lifestyle. You may also want to consult with a doctor or personal trainer.